Recently, as discovered by Expedia.com.my in its latest study, it is listed that the country of Malaysia is the third most vacation-deprived country in the world. 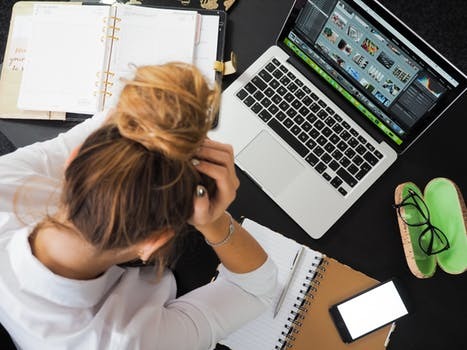 According to the study, almost two third of Malaysians (65%) described themselves as very or somewhat vacation deprived thus indicating that Malaysians will need to take a closer look at their work-life balance. Yet, it appears that this scenario does not only affect Malaysia only as the Asia Pacific takes the lead in being the most vacation-deprived region with South Korea taking the number one spot of them all with a shocking 81% of South Koreans working adults feeling deprived of vacations. As globalization takes place, it seems that the world is moving at a tremendously fast pace so much so that a lot of work needs to be done within a shorter period of time thus leading to adults spending more time at work than ever before. Hence, the rising phenomenon of vacation deprivation occurring across the globe. However, what isn’t mostly paid attention to here is the fact that what this particular phenomenon leads to; that is lower overall productivity from the affected individuals. That said, this is not to point out that the idea of working should be given a bad reputation and that constantly taking leave should be the norm instead but rather the solution lies on how to manage these two aspects accordingly. 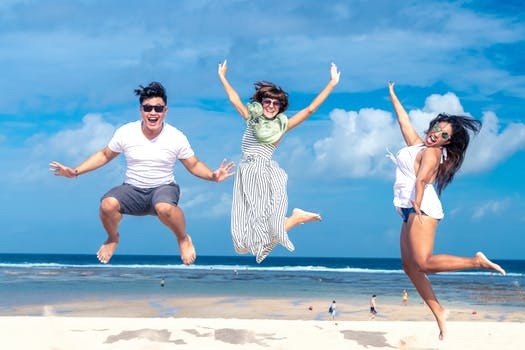 Going through the whole concept of vacation deprivation, it is perceived that the feeling of vacation deprivation is largely caused by the mismanagement of leave as well. How is this so, you might ask? In Expedia’s study, the second most vacation deprived country is France but following the numbers alone, that shouldn’t be the case considering that France has more annual leaves (30 days) when compared to other least deprived countries, say USA whereby the law does not require employers to grant any paid annual vacation. In other words, an individual can have the least amount of total leave days but if managed properly, that individual will not encounter any ‘signs’ of vacation deprivation and vice versa. This goes without saying that the notion of leave is an important factor in one’s working life, not just because it is a right of every employee but it also helps to improve on the well-being of the individual as well. As further supported by Simon Fiquet, Expedia South-east Asia and India General Manager who stated that “Malaysians valued their holidays and noted that quality time off was crucial for better productivity and performance, and was a critical part of the work-life balance”. For this reason, the aim to achieve a more effective time out, for a more productive time in, is now more necessary than ever and we propose that a next generation approach is much required to accomplish such a feat. 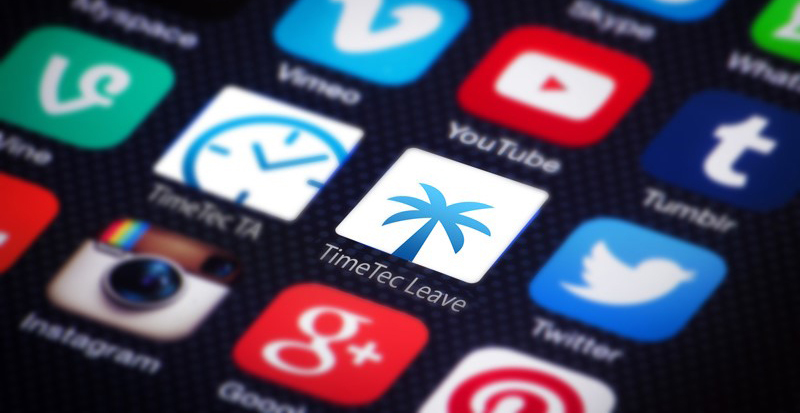 Introducing TimeTec Leave, a cloud-based solution towards a better leave management. With just a few taps on the smartphone, users will not only be immediately notified of their current leave balances but also have access to the real-time calendar view of the leave status within their companies. Therefore, employees can definitely make use of this advantage to plan ahead their leave schedules such as when is the most optimum period to utilize their leave before actually applying for a long vacation. This is so that employees will not be constantly stressed up during their break worrying about whether their work is being properly taken care of by their replacements. Thus, being able to fully enjoy their vacation, employers would surely be more productive and focused in their upcoming line of duty. On the other hand, employers can utilize this real-time calendar view of the leave status within their companies and even gain everyday insight regarding leave requests i.e. which employee is requesting for leave in order to administrate it and manage the workforce by taking the necessary steps to substitute the staffs on leave for that particular day thus maintaining a consistent workflow of the company. What’s more, our solution also ensures that the company’s leave policies comply with the country’s labour law thus reducing any instances of labour exploitation and helps boosts the employees’ morale throughout an organization. As such, TimeTec Leave truly is a solution that could provide advantages to both sides of the party. With it, a balance between these two aspects (leave and productivity) can be attained, whereby employees get to effectively take their time off in order to nurture their well-being while employers can not just maintain their companies’ operation flow but also obtain the increased productiveness from their staffs as well. Flexibility is a sought after factor whereas work-life balance is pivotal in workforce management of the 21st century. 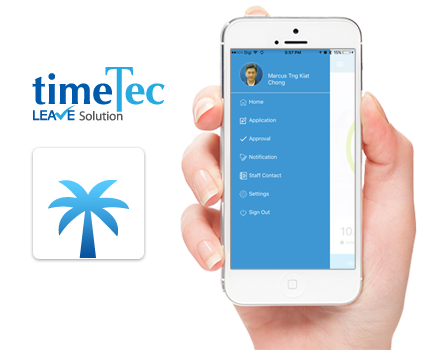 Get TimeTec Leave today for your leave management system and reduce vacation deprivation in addition to raising your company’s productivity in a way that no conventional system could offer. You’ll be more surprised that the features mentioned above aren’t the only perks of TimeTec Leave as our Smart Solution includes so much more, e.g. Comprehensive Report Generations, Automatic Accruals, Leave/Permission Customization and etc. We’re also offering a 30-day FREE trial for any company that wishes to explore our amazing smart solution. This is because at Time Tec, we always ensure that our customers receive the best user experience with our cloud solutions.